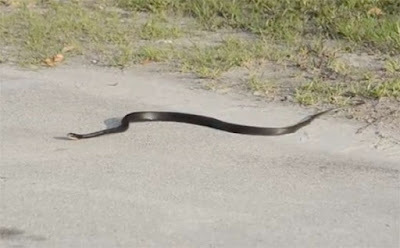 In this video, you can find a black serpent tries to kill itself. Researchers at the University of California, Irvine (UCI) have discovered a way to design a battery so it doesn’t lose its charge after years of use. The team found that by using a gold nanowire in electrolyte gel rather than lithium, a battery could withstand 200,000 charging cycles and only lose 5% of its capacity. Doctoral student Mya Le Thai initially made the discovery after messing around in the lab. Image source: UCI. 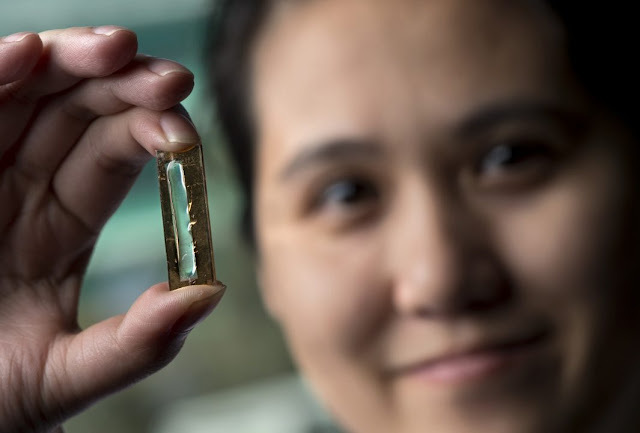 After playing around in the university’s lab, it was doctoral student Mya Le Thai who initially made the discovery, one which could lead to rechargeable batteries that last up to 400 years. This means longer-lasting laptops and smartphones, and fewer lithium-ion batteries accumulating in landfills. Originally, the researchers were experimenting with nanowires for potential use in batteries, but found that over time, the fragile, thin wires would break down and crack after multiple charging cycles. It was on a whim that Thai coated a set of gold nanowires in manganese dioxide and a Plexiglas-like electrolyte gel. Thai’s breakthrough is incredible, considering the average laptop battery lasts 300 to 500 charging cycles. The nano-battery developed at UCI survived 200,000 cycles in three months, meaning it could extend the life of the average laptop battery by about 400 years. Of course, the researchers realized the amount of gold nanowire needed to create this battery would drive up prices, so they suggested nickel could be a substitute for mass production. Either way: not bad for messing around in a laboratory.